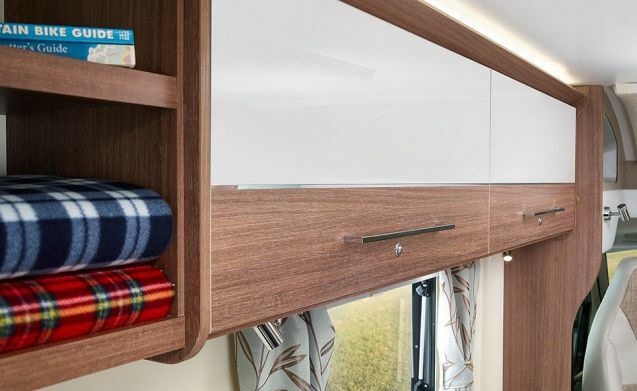 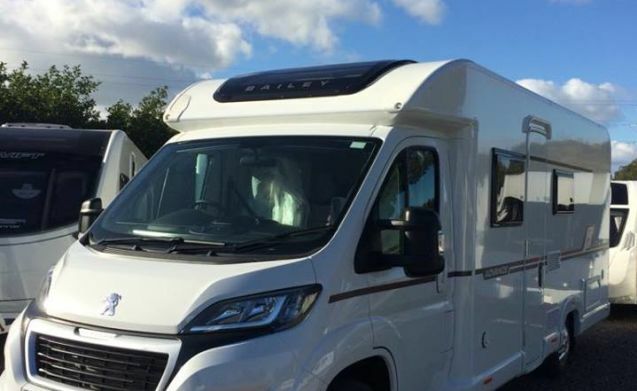 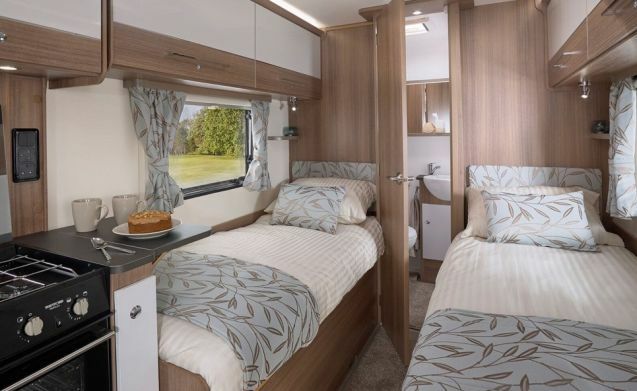 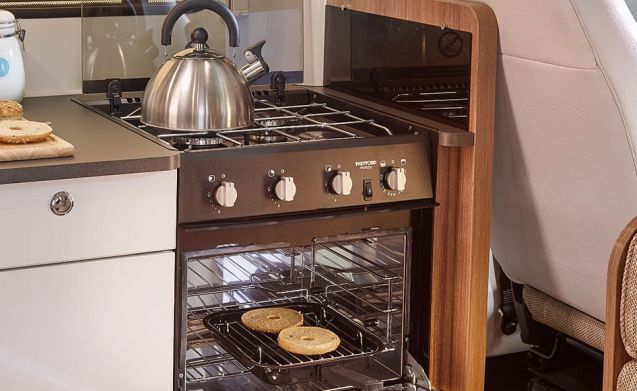 Hiring a motorhome from Wallace Caravans Kirkcaldy is the perfect way to tour Scotland and the rest of the UK at your own pace. 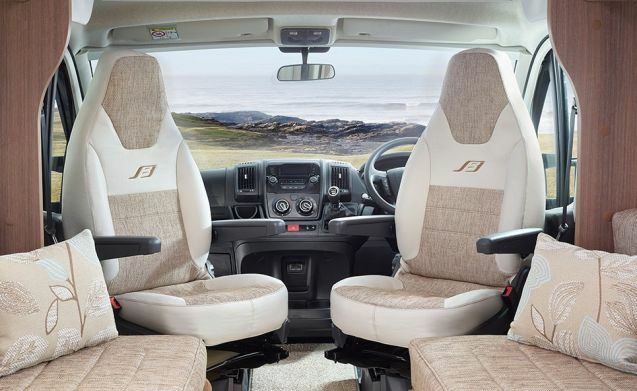 If you are visiting Scotland from another country we can arrange airport transfers from all Major Scottish airports. 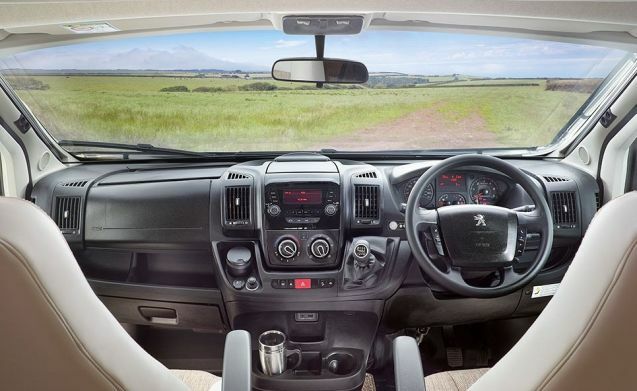 We are conveniently located in Fife, Central Scotland, about 30-40 minutes from Edinburgh Airport. 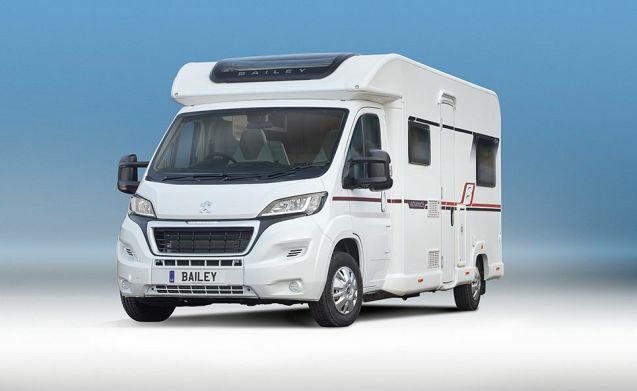 All Motorhomes from Wallace Caravans Kirkcaldy come with unlimited mileage. 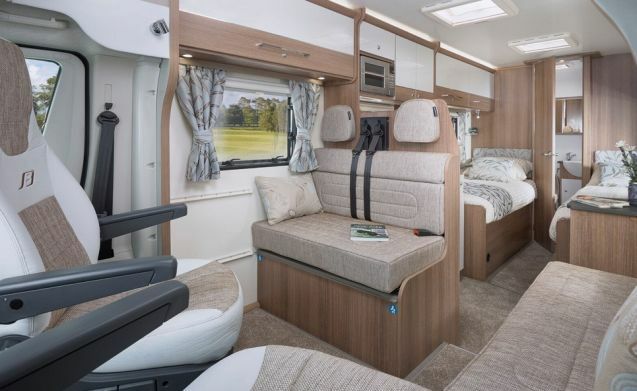 After each hire we thoroughly clean the motorhome from top to bottom to ensure it stays in showroom condition. 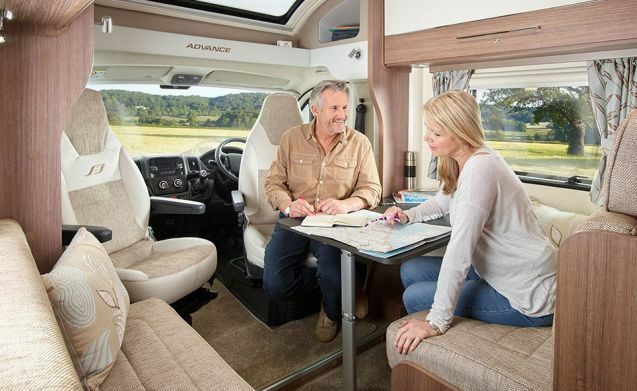 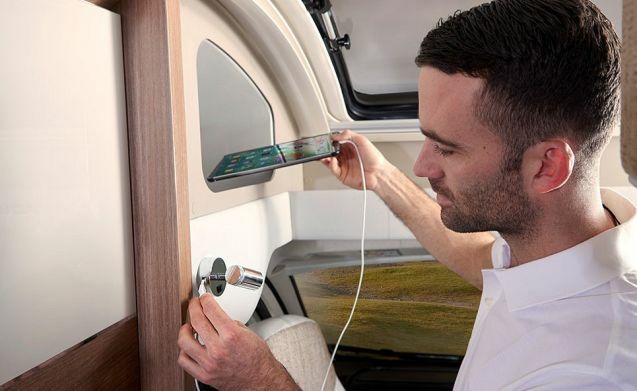 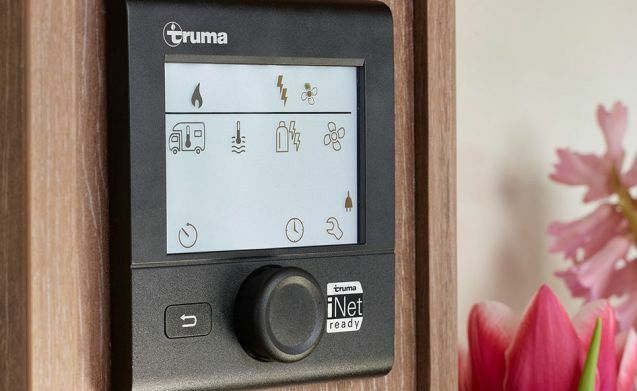 When you come to collect the motorhome for hire we will give you a full dedicated handover, demonstrating how everything works in the vehicle. 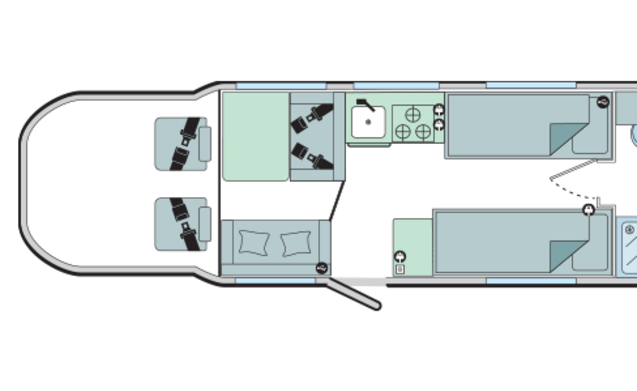 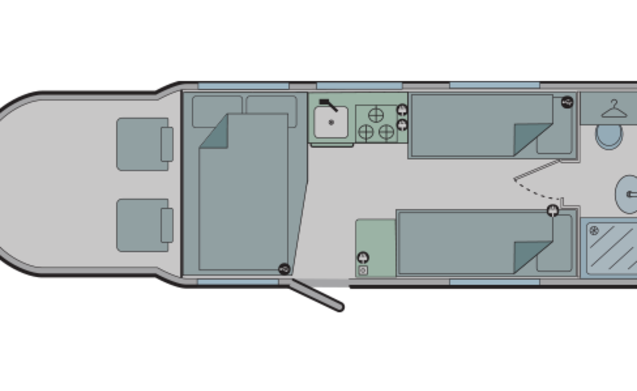 There is also a manual inside the motorhome to refer to while you are away. 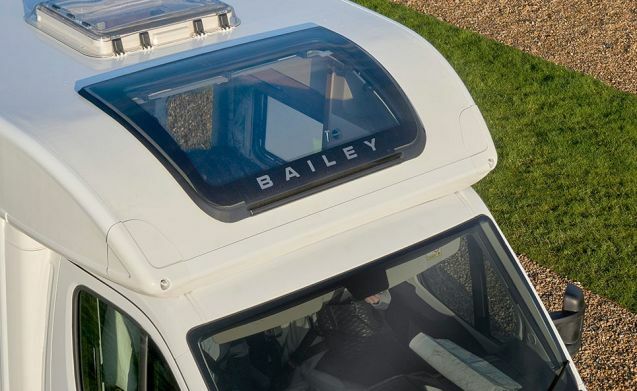 We offer free on-site parking – drive off in a motorhome and leave your car with us until you return from your holiday.